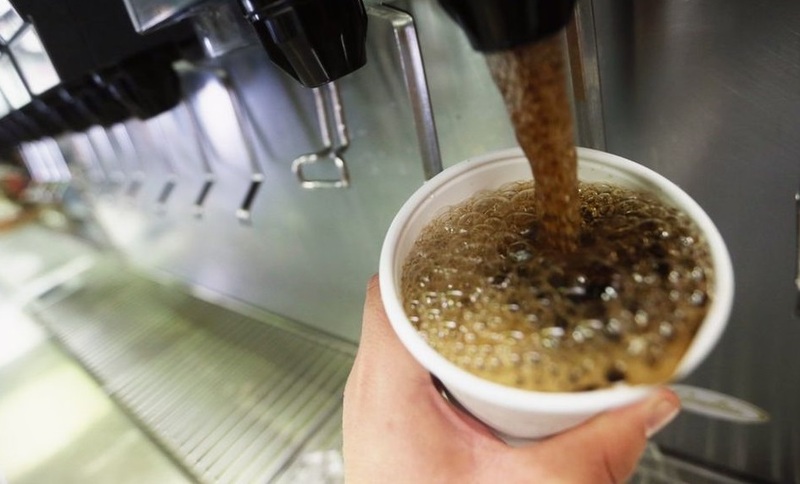 ISLAMABAD: Minister for National Health Services, Regulation and Coordination Aamer Mehmood Kiani has requested to ban sale and supply of the sugary drinks to educational institutions, shopkeepers, canteens and drink corners in 100 metres of the educational institution. In a letter written to minister for federal education and provincial education ministers of Pakhtunkhwa, Balochistan and Gilgit Baltistan, the health minister said that the non-communicable diseases (NCDs), including heart disease, stroke, cancer, diabetes and chronic lung disease, were collectively responsible for almost 68% of all deaths in Pakistan. In Pakistan, he said that NCDs were causing 51% of the total burden of diseases, mostly in young age group. He said that this has resulted in significant burden in the socio-economic status of the population and has increased the cost on healthcare delivery system across the country. The minister highlighted that Pakistan was obligated to achieve the targets set in Sustainable Development Goals (SDGs). Under target 3.4, Pakistan has to reduce one third premature mortality from NCDs, by 2030. Simple cost effective measures could reduce the burden of NCDs, including incorporating exercise in the daily routine, having a balanced diet by decreasing junk food consumption, decreased intake of sugar and salt in everyday cooking and decreasing tobacco use. According to the World Health Organisation (WHO), over-consumption of sugar is a major contributor to obesity, diabetes and tooth decay. Sugary drinks are a major source of sugar in the diet, and its consumption is increasing in most countries, especially amongst children and adolescents. A part from diabetes, obesity is a major risk factor for heart diseases, cancers and other diseases. In new recommendations from the American Heart Association, children ages two to 18 should eat or drink less than six teaspoons of added sugars daily, which are equivalent to about 100 calories or 25 grams. The minister said that banning sale and supply of sugary drinks (drinks with added sugar including carbonated soft drinks, sports drinks and energy drinks) to educational institutions is an effective supply reduction strategy being practiced all over the world.